Buying your first home is one of the biggest purchases you’ll ever make. There is a lot of information out there and it can be confusing. A Loan Market Mortgage Adviser can help! ​On 1 April 2015 a series of changes kicked in for first home buyers with the introduction of KiwiSaver HomeStart. The replacement first home buyer packages have been designed to help people achieve the dream of buying their own home. ​There are a number types of home loans particularly suited to or advertised as suitable for first home buyers, including loans which allow a part of full guarantee by a third party. ​One of the frequently asked questions in the loan process is how much deposit do I need for a home loan. As a first home buyer it’s helpful to know how much deposit you need to save for a home loan so you can get started with a savings plan. While true no deposit home loans or 100% home loans are now unavailable due to changes in the banks lending criteria, there are some lenders who will recognise 12 months continuous rental repayments as part of the genuine savings requirement. Buying your first property (or your 2nd or 3rd) is a great achievement and one that takes time and effort, and often some sacrifice. Being a first time buyer can have you wondering what the process is and how long it takes, before you become a homeowner. 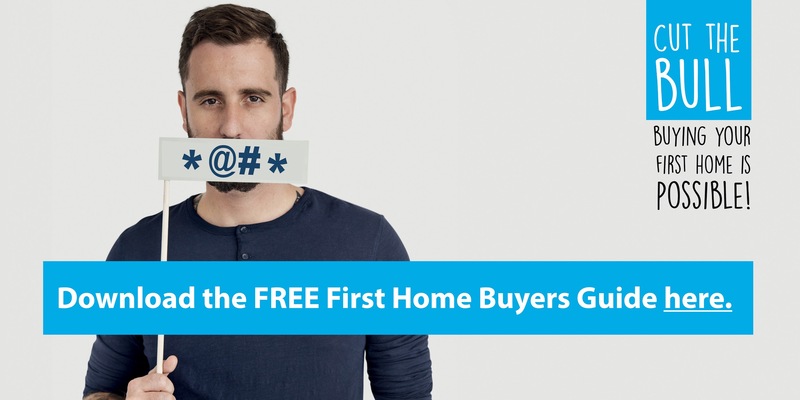 Send us your details and we’ll call you back to arrange a FREE first home buyer consultation.